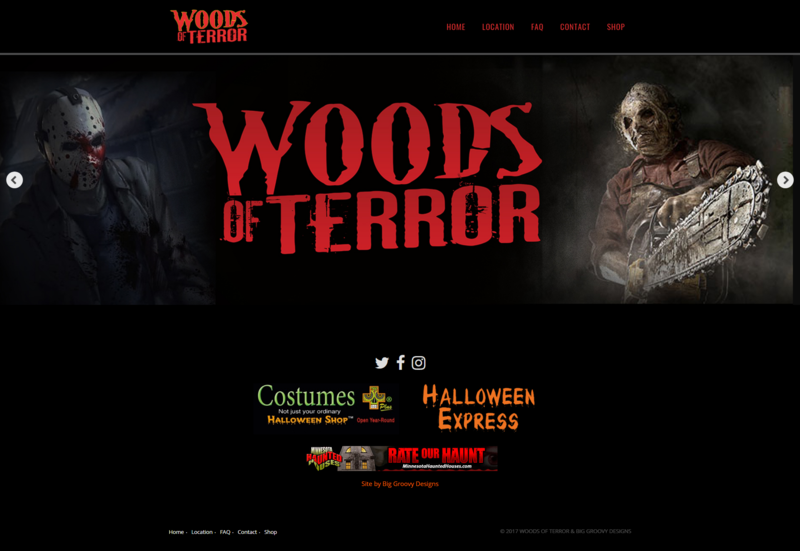 The Woods of Terror is a Halloween scare attraction in Hugo Minnesota. 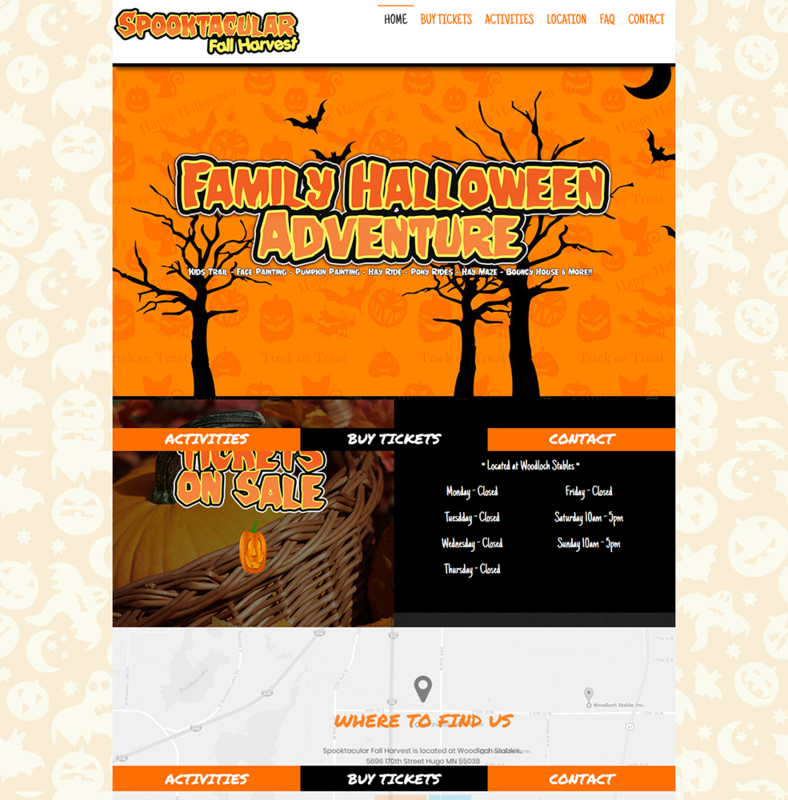 Halloween themed fun for the entire family. 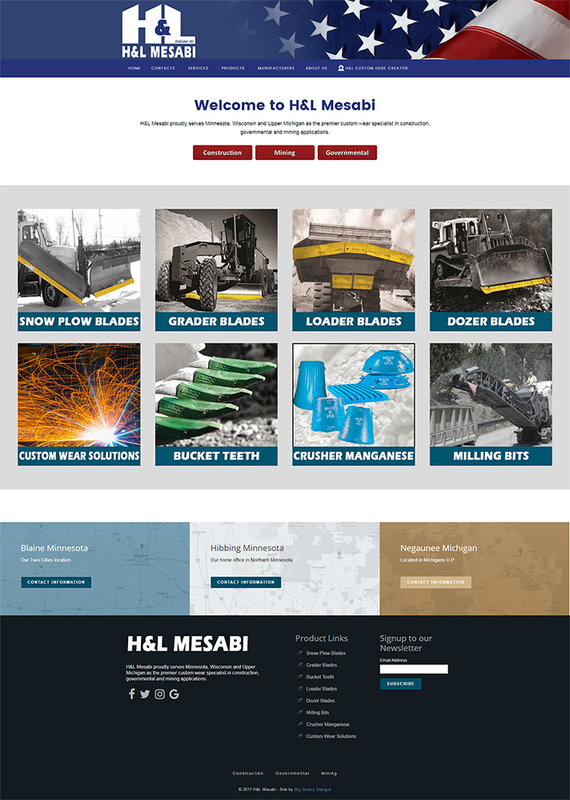 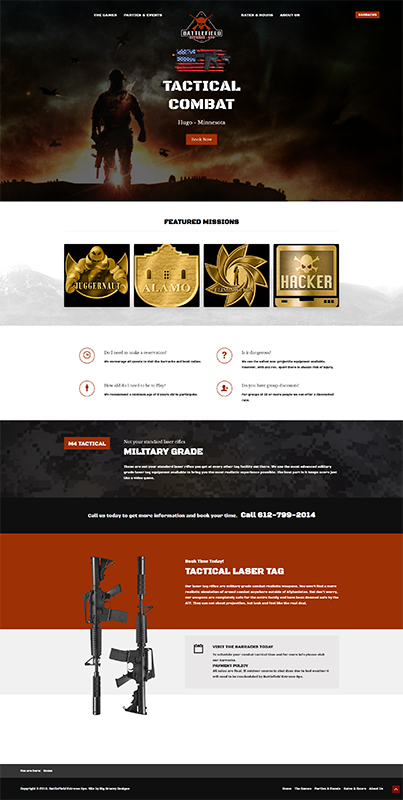 Pollauf Brothers Outdoor Group Gets a Big Groovy Website!